Crafted for quality by a top comfort manufacturer, this casual styled living room recliner will cast a soft and homey aura around your room. 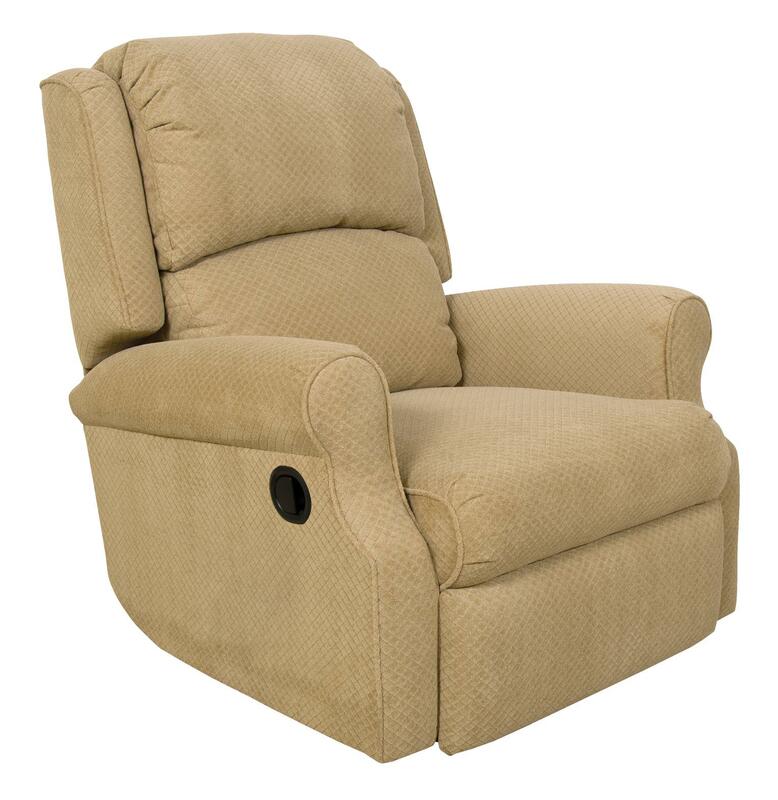 Simply designed to represent styles found casually-appealing, this comfortable lift recliner features a smooth and gentle look with a petite chair size. A classic bustle back accented by small side wings combines relaxed style with classic decor while rolled step arms and a tight seat cushion create a smooth look for a charming appeal. While the casual look creates an inviting atmosphere, the smooth lift function provides just a bit of help for those who have trouble standing up. Carefully designed with a strong and sturdy structure, this casual styled family room recliner makes a great item for relaxation. 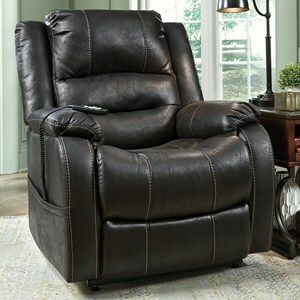 This reclining chair is available in a rocker recliner, minimum proximity recliner, swivel glider recliner and lift recliner option. It is also available in power rocker recliner, power minimum proximity recliner, power swivel glider recliner and power lift recliner options. 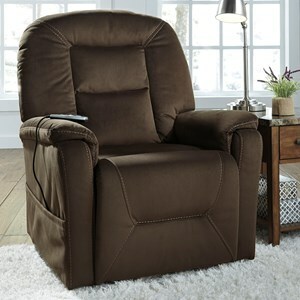 The Marybeth Medical Style Reclining Lift Chair with Casual Design by England at EFO Furniture Outlet in the Dunmore, Scranton, Wilkes-Barre, NEPA, Bloomsburg, Pennsylvania area. Product availability may vary. Contact us for the most current availability on this product.